UpFront with NGS: If Miss Manners, Emily Post, or other experts on etiquette did genealogy! If Miss Manners, Emily Post, or other experts on etiquette did genealogy! Following up on yesterday’s post about family secrets, skeletons, et al, let’s talk about manners. As we celebrate with family, collect new information, reveal found documentation, ask questions, receive answers, and more, let’s please keep in mind our manners! Though relevant year-round, the stresses of the holiday season when combined with increased family interactions and interest in ancestors might create a cauldron which can spawn rude behavior within the family. The same rules of behavior apply to any place you may visit or contact also. Yesterday we talked about family skeletons and both the delivering and receiving of such news along with the premise that if you don’t want to know about such, family history is probably not the hobby for you! Inevitably, all genealogists make mistakes. If you've made an etiquette mistake, try to make it right immediately, and then move on. You don't want to burn any bridges that you might need to cross in the future. Even Miss Manners would tell you that. Here are 27 rules to help you ... You’ll notice a common denominator in all of them: Think about other people’s feelings first because it’s not all about maximizing your personal convenience. And, though it can be challenging, you can always apologize, offer a mea culpa, extend an olive branch, or in some manner right the wrong. 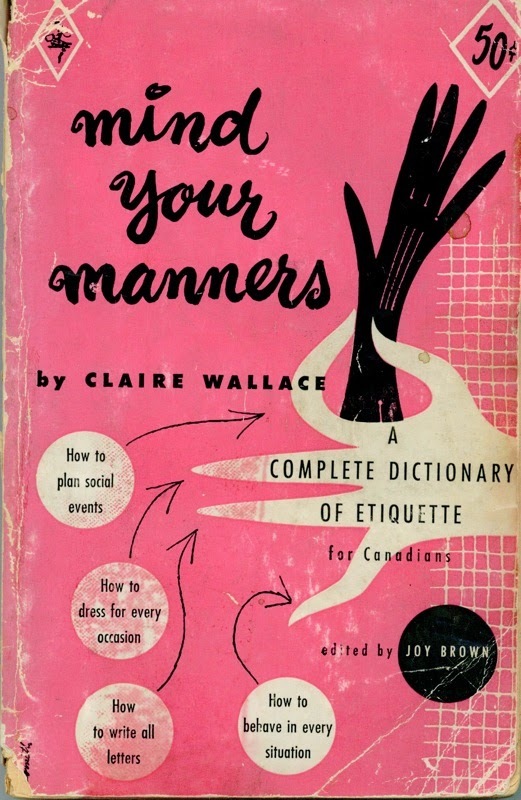 Since we've all made etiquette mistakes at one time or another, I'm sure we will understand. What would you add to a Genealogy-specific “Etiquette” list?